North East golf breaks is home to an excellent choice of high quality resorts and golf courses in the U.K. there are some excellent packages available, be sure to take advantage of the sunday driver deals. Stay one night in quality accommodation and play 2 rounds of challenging golf. 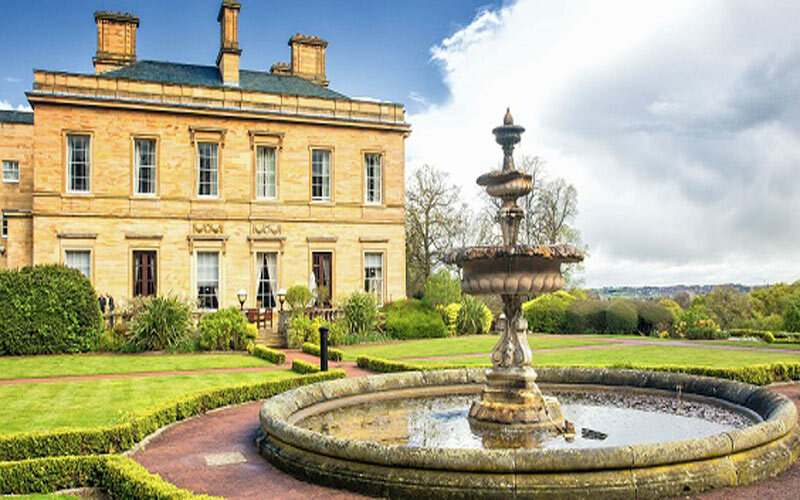 Q Hotels Oulton Hall is a stunning 4* golf resort located in Leeds, converted into a hotel from a mid 18th century mansion. Which has a sweeping driveway that leads up to one of the grandest entrances in Yorkshire. Beautiful landscaped gardens and lawns and a state-of-the-art spa are excellent features of this charming resort. Oulton Hall golf breaks is home to 27 holes of golf over two golf courses, the 18 hole Park course, and the shorter 9 hole Hall course. Guests at the resort can play a mixture of the two courses to keep the golf exciting. 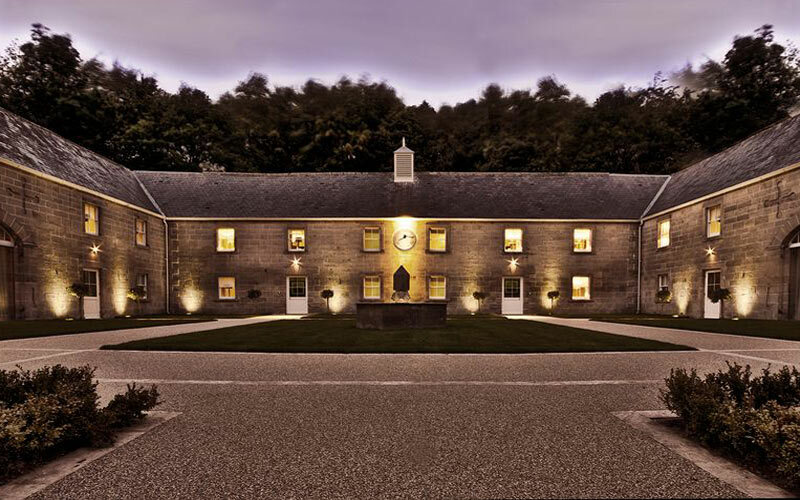 Set within 120 acres of parklands, 4* Aldwark Manor Golf & Spa is located between Harrogate and York, with 54 individually designed bedrooms, split between the traditional Manor House and the contemporary new wing, Aldwark Manor offers the perfect combination of comfort and elegance. The fantastic 72-par golf course is set against the breathtaking backdrop of the Vale of York and meandering River Ure. Hit the greens then enjoy a selection of nibbles whilst overlooking the golf course in either The Terrace or Squadron Bar. On a clear day, the views are breathtaking. If you planing an England golf break then the Aldwalk golf resort is a must place to visit. 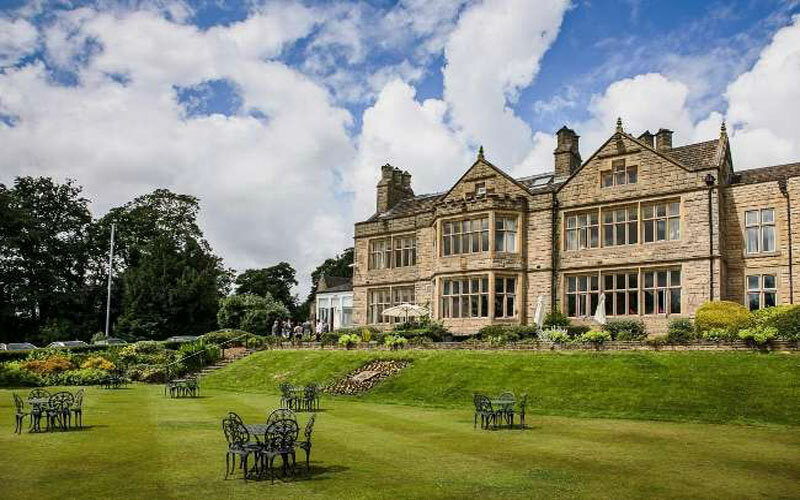 1000 acres of Northumberland moorland and forest play home to the magnificent 4* Slaley Hall Hotel set out in the elegant style of an Edwardian mansion. Slaley Hall golf breaks is proud to have two Championship golf courses on site in the Hunting and the Priestman golf courses which have had the honour of hosting 8 European Tour and Senior Tour events. After a round on either of the championship golf courses, retire to the Claret Jug or the 19th Bar for a well deserved drink. The impressive 4* Macdonald Linden Hall Golf and Country Club nestles in 450 acres of private grounds: the perfect country house hotel. The resort boasts 18-hole golf course and award-winning food and drink. The hotel has just 50 guest rooms which are large and extremely comfortable. 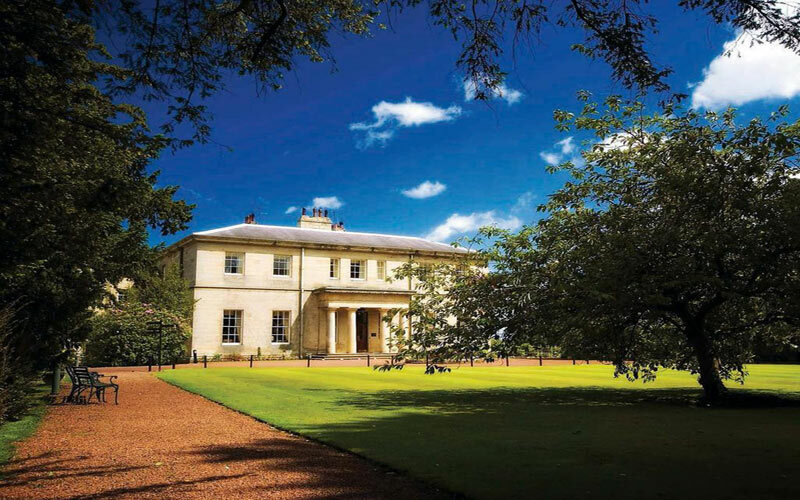 The dining at Linden Hall is superb with the Dobson Restaurant having been awarded two AA Rosettes. Linden Hall golf course is known to offer stunning views of the Northumberland countryside or even out over the North Sea. Water is a hazard in many places with up to 9 holes having water in play. The tree lined fairways and tricky hazards make this an exciting round of golf. The 4* Brittania Hollins Hall is nestled amongst 200 acres of idyllic landscapes. Hollins Hall golf breaks has a Championship golf course on site along with excellent practice facilities; a driving range, chipping area and putting green. Hollins Hall has a real touch of class being set in a luxury Elizabethan style mansion, with over 120 well decorated en-suite guest rooms. Hollins Hall golf course only opened in 1999 and yet is able to boast of USGA specification greens which are playable all year round thanks to the excellent drainage system in place. 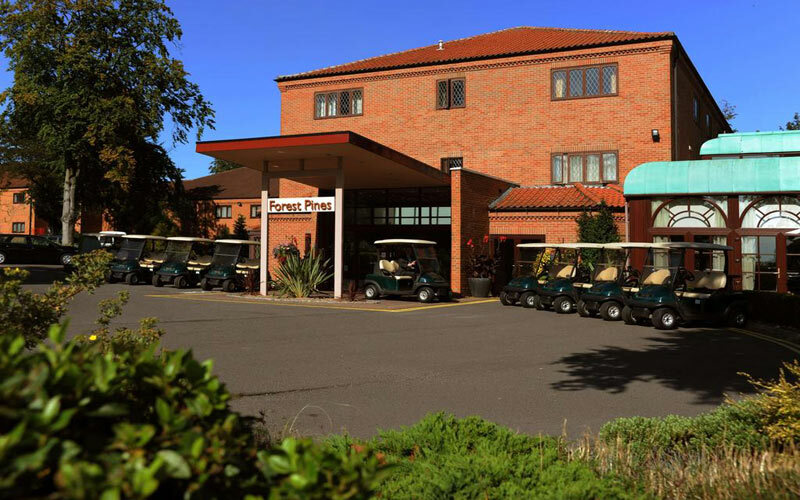 4* Forest Pines Hotel & Golf Resort is a gem in the North Lincolnshire countryside and nestled in 190 acres of beautiful woodland. The hotel has it all, with 27 holes of Championship golf, Forest Pines golf breaks is up there with the best and has been rated one of the leading UK winter courses. 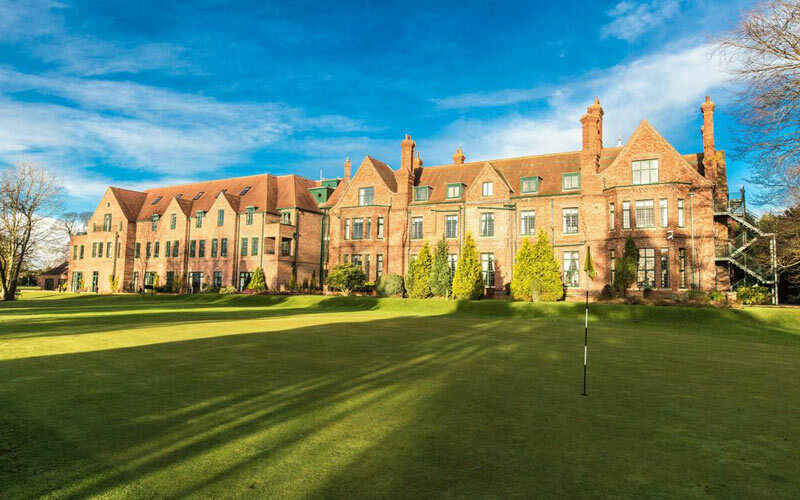 Forest Pines is set within the Lincolnshire countryside and is only a 15 minute journey to Scunthorpe, an ideal location for North East golf breaks. The hotel has 188 spacious and stylish guest rooms, with many having great views of the surrounding countryside and woodland. 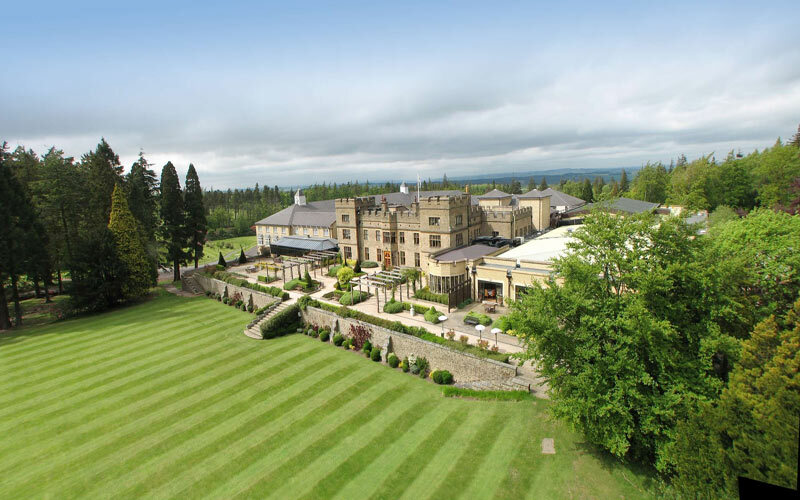 Close House Hotel & Golf is home of the only Lee Westwood golf course, located on the outskirts of Newcastle. The hotel offers 16 luxurious bedrooms and fine food. There are 36 holes of golf on-site – The Lee Westwood Filly Course and The Championship Lee Westwood Colt Course, great for North east golf breaks. Food & Beverage can be consumed at No 19 which has panoramic views over the TyneValley.